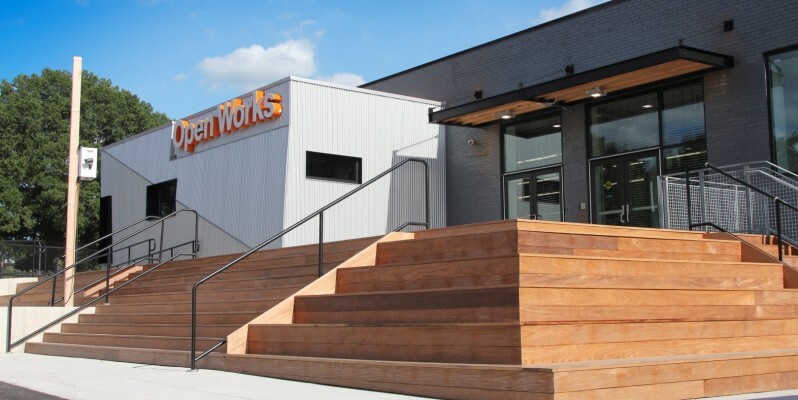 Join us Friday, November 18 at 9:30 AM for a CIRCA facilitated visit to Open Works, the newly launched creative center for makers and artists in Baltimore’s Station North Arts and Entertainment District. Open Works is a project of the Baltimore Arts Realty Corporation, with substantial support from State, Corporate and Foundation partners. This 21st century makerspace features a computer lab, electronics shop, textiles and fabrication and rapid prototyping spaces in 3-d printing, woods and metals.